Republican senators are planning to discuss the possible changes they would like to make to HB 228, the so-called "Stand Your Ground" bill, which might include more specific language on when to use lethal force in self-defense situations. An Ohio Senate committee plans to pass the "Stand Your Ground" bill by the end of the week. 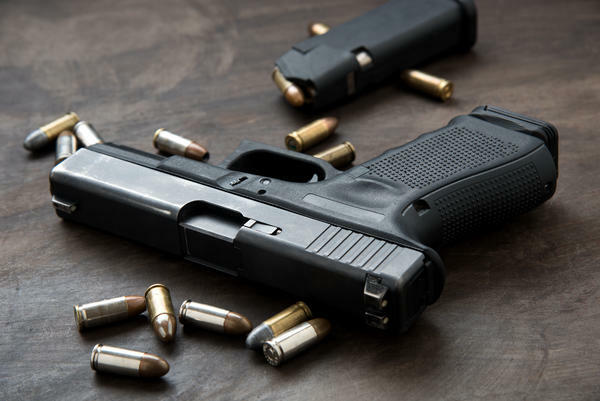 The bill would make it easier for someone to use lethal force in self-defense by removing the duty to retreat in cases where a person feels threatened. Gov. John Kasich still has almost two more months on the job, but the GOP-led legislature is using its lame-duck session to push against his agenda.